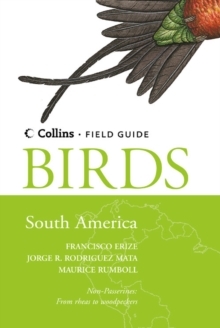 The only field guide to illustrate and describe every non-passerine species of bird in South America. 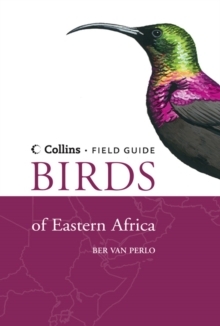 This superbly illustrated field guide to the birds of South America covers all the non-passerines (non-perching birds from Divers to Woodpeckers). All plumages for each species are illustrated, including males, females and juveniles. 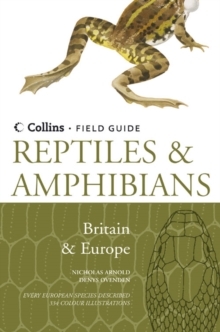 Featuring 1,273 species, the text gives information on key identification features, habitat, and songs and calls. The 156 colour plates appear opposite their relevant text for quick and easy reference. 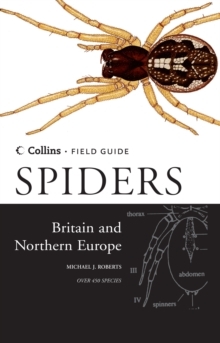 Distribution maps are included, showing where each species can be found and how common it is, to further aid identification. 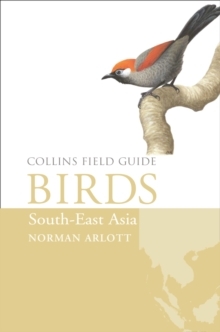 This comprehensive and easy to use guide is a must for all birdwatchers visiting the region.